Rx | Full service, personalized pharmacy. We are a full service pharmacy, drug store and gift shop providing great customer service and free delivery. 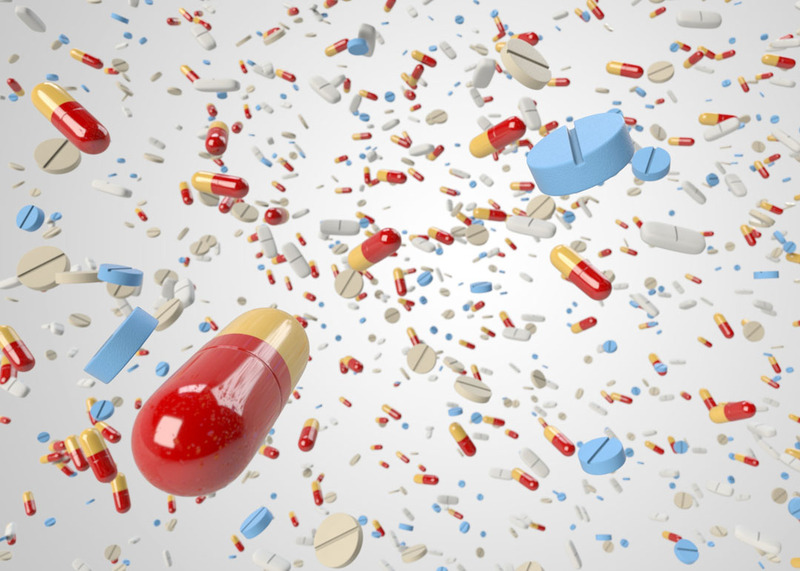 We organize your maintenance medications so they are filled within the same time period of each other. Prior to filling, we will call to see if there are any changes or if the doctor needs to receive a refill request. 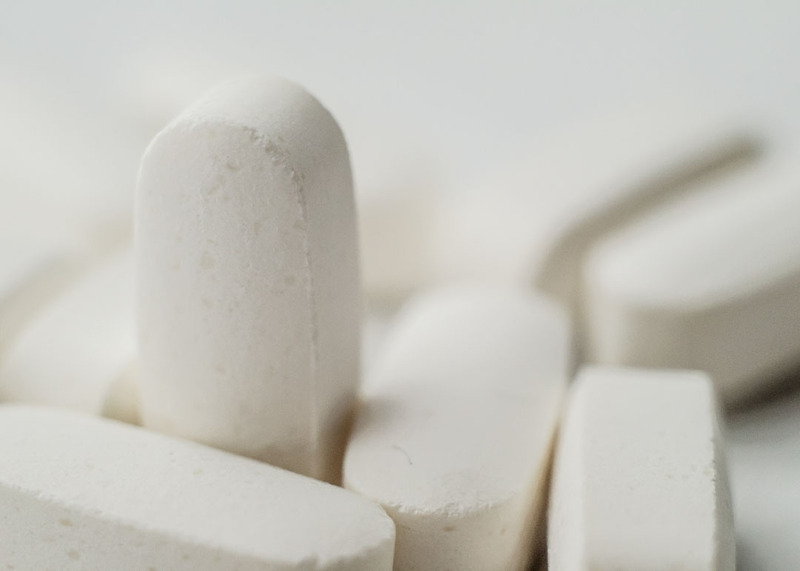 Our Bioidentical Hormone Replacement Therapy is FDA approved allowing us to use natural hormones like those produced by your body to replace diminishing testosterone, estrogen and progesterone levels resulting from the aging process. Fitzgerald’s delivers free! This is a vital aspect of our service. We understand you need your meds and likely may not be in a condition to come get them. Our team makes sure you get exactly what you need promptly delivered to your door. This may include additional store items or over the counter goods from our pharmacy. 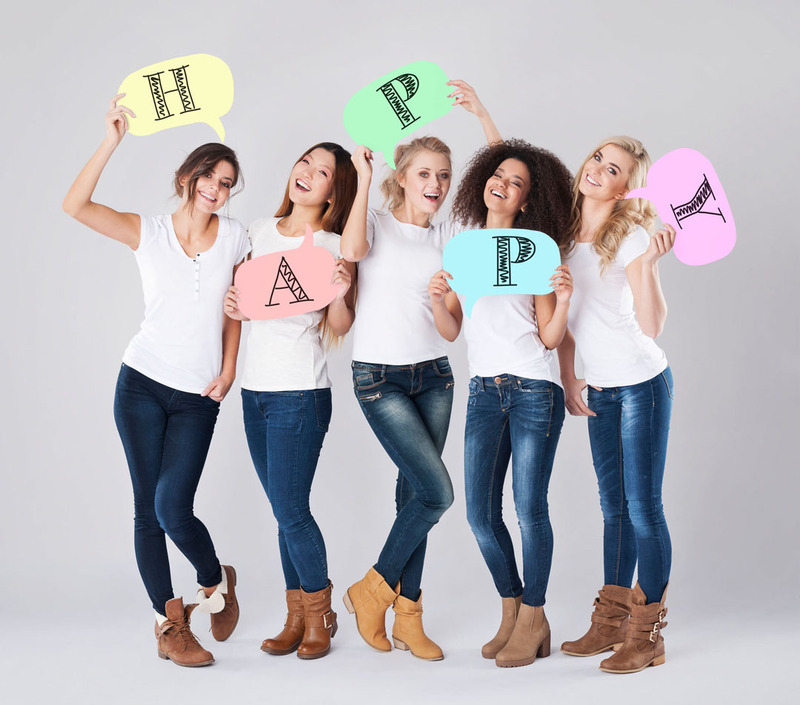 To welcome everyone with open arms, a heartwarming smile, a caring heart and a listening ear. To provide a collection of quality prescription and wellness essentials that will be your family’s firm favorite. To provide prescription and wellness solutions that driven by family values such as care, love, sacrifice, and selflessness. A healthy you, a healthy family and a healthy nation. As a family-owned business, we’ve struck a balance between providing comprehensive family healthcare solutions and affordable cost. So, we’ve given your family the opportunity to look its best, feel its best and be the best. From restoring grace to the oldest to bracing the challenged, as well as giving your little ones the advantageous start to life to your most pampered family member- your pet; our range of services have got your family covered in a loving manner that won’t overwhelm your wallet. We know without you, we won’t be here. That is why all our services are tailor-made to guarantee your satisfaction because that is the only way we know to succeed. We thrive to exceed all your expectations with accuracy and speed expected of a worthy apothecary. We do this 24/7, in all three locations for every customer. Our success is leveraged on the dedication and effort of our professional staff. We support ourselves like a family and it is that culture that has helped us provide support and attention to the needs of all our customers. We owe it to you to be always there, to respond to your questions all the time and deliver our services as promised. We do all these promptly- your time is too precious to be wasted. We handle all family prescriptions including that of the family pet. We provide Immunization to keep you and your family healthy. Our range of vitamins and wellness items are stocked to optimize the health of your entire family. Because love is giving, show your loved ones that you care with a gift from our collection of lovely gifts, cards, Yankee candles and many more. 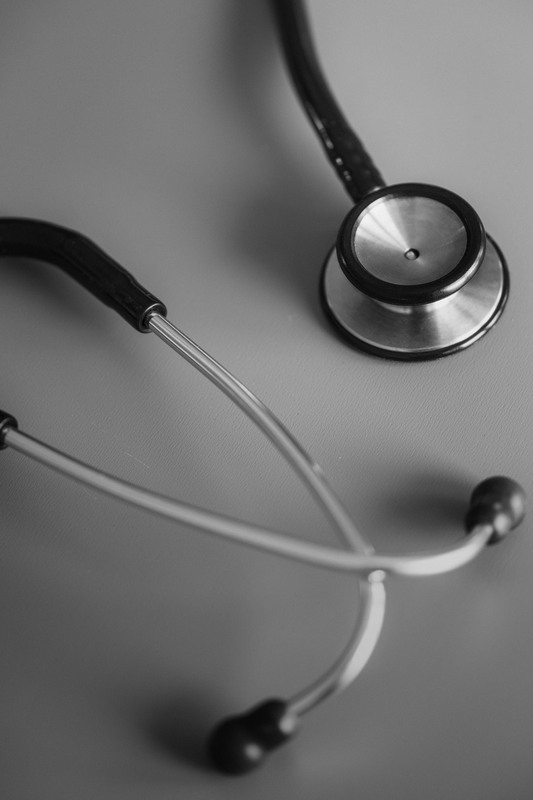 We work together with physicians upon request to provide unique solutions for treating various illnesses. We remove dyes from commercial medications if you want them removed. Having trouble finding discontinued prescription? No worries; we will help you get what you need. If your pet refuses to take their prescribed medicines, do not fret, we can flavor the medicines so your pet baby can enjoy taking them. Yes, this is true in regards to product, but more than that we deliver with community integration, hospitality, friendship and knowledge. For us, our community is business, and our business is to help keep it safe and healthy. 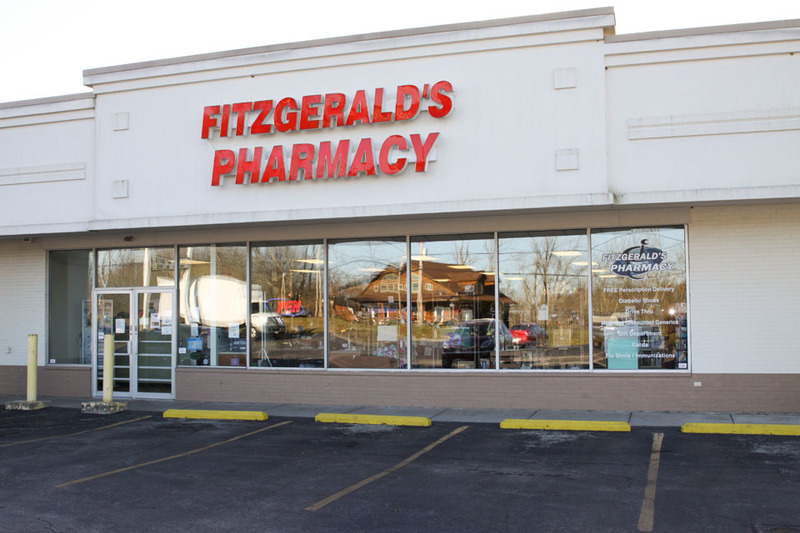 At Fitzgerald’s Pharmacy, we are your go-to family prescription and wellness service providers. 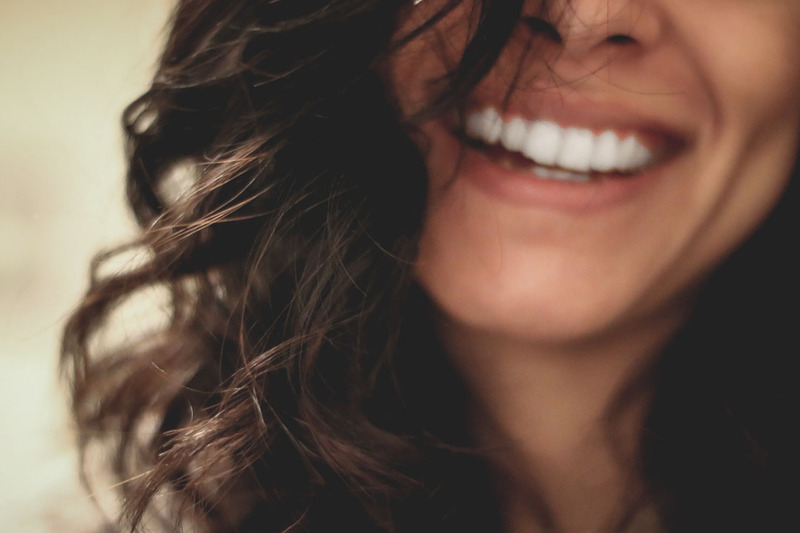 Step into any one of our three locations in Bethel, Seaman and Williamsburg or contact us via phone to enjoy optimum prescription and wellness service delivery fit for you, your family and your budget. 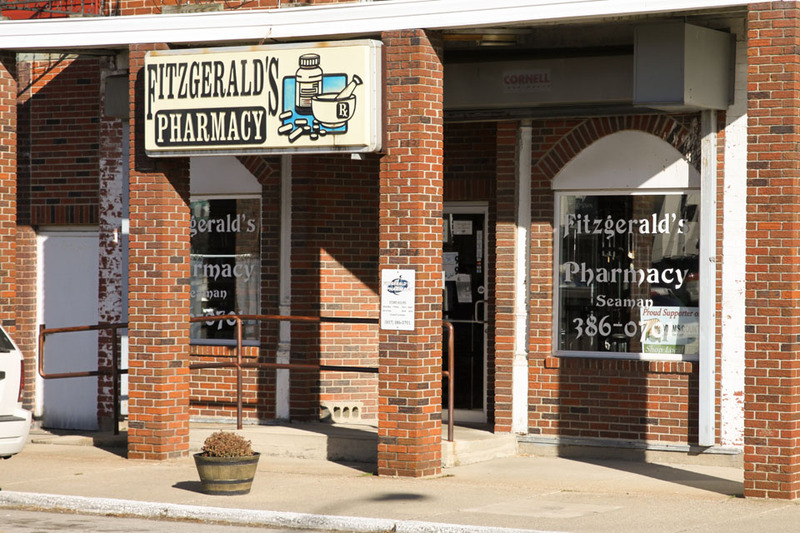 Fitzgerald's Pharmacy has recognized the need for additional access to healthcare services for our community and patients. 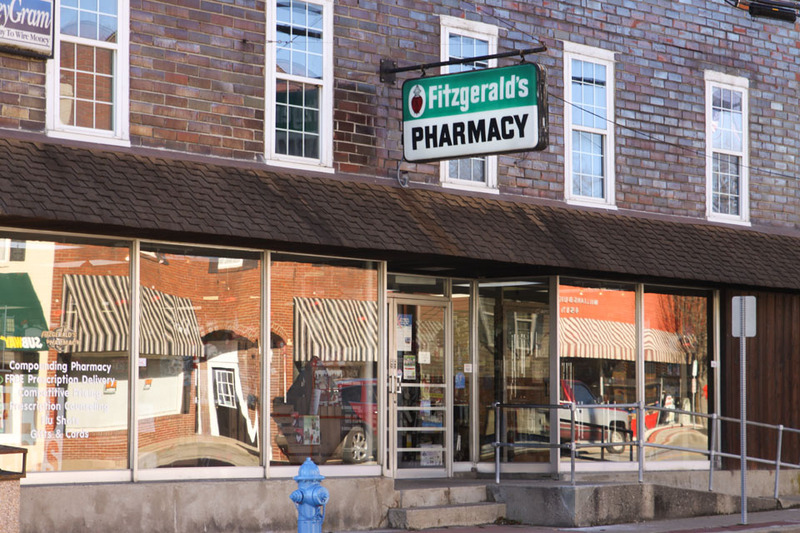 That’s why Fitzgerald's Pharmacy is now offering the Value Health Center telemedicine program, powered by Amwell®, a pioneer in patient and provider driven healthcare technology, to bring convenient medical care to our customers in the comfort of their own home or inside our pharmacy. Patients who may not be available to visit our pharmacy in person can access our telemedicine services through a computer by visiting valuehealth.amwell.com or when using a smart phone or tablet by downloading the Amwell mobile application and entering VALUE as the service key.